Burberry Group Inc. is a UK-based luxury fashion retail house. It mainly designs and sells ready-to-wear outerwear, fragrances, cosmetics, sunglasses, and other accessories. 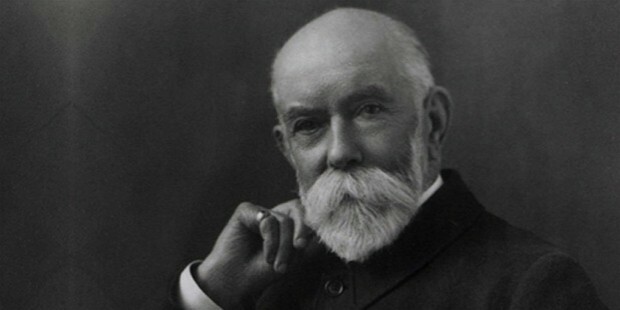 Thomas Burberry started the first Burberry store in the Haymarket area of London. 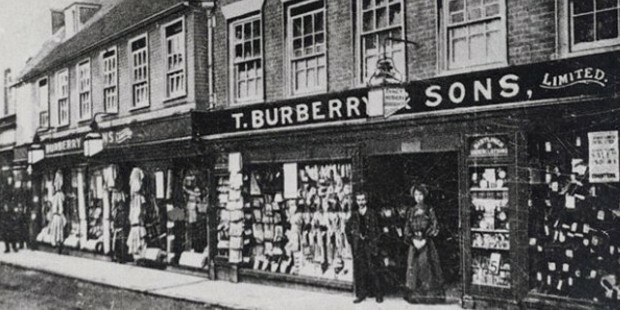 The first Burberry store was started by Thomas Burberry in 1856. Burberry Group Inc is headquartered in London, England. 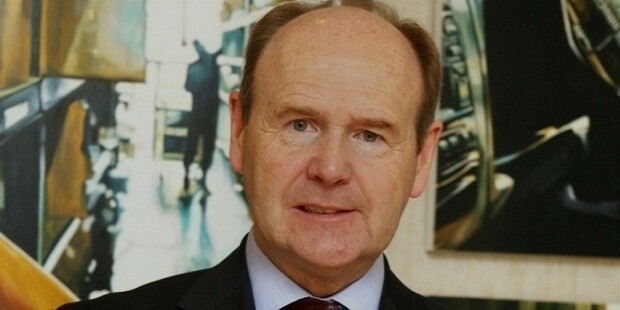 Burberry Group Inc’s chairman is John Peace. Thomas Burberry started the first Burberry store in 1856, at the age of 21 years, in Basingstoke, England. He had previously worked as a draper’s apprentice. By 1870, his store was famous amongst the elite of London as being the best outdoor attire store. In 1879, Burberry launched the patented ‘gabardine’ technique fabric, which proved to be made from a tough, water-resistant, and breathable material. In 1891, Burberry opened up a store in the Haymarket area of London. In 1901, Burberry created the Burberry Equestrian Knight Logo and had it trademarked in 1909. In 1911, Burberry gained popularity when it supplied rugged outdoor attire to South Pole pioneer, Roald Amundsen. In 1914, Burberry supplied expeditionary outfits for the Antarctica party of Ernest Shackleton. In 1924, Burberry gabardine jacket was worn by George Mallory when he climbed the Mt. Everest. The company made the iconic trench coat to serve the infantry in the First World War. Soon after the war, these trench coats became popular amongst the civilian public as well. Until 1955, Burberry was a privately owned company by the Burberry family before being acquired by GUS (Great Universal Stores). In the 1970s and the 1980s, Burberry collaborated with various other popular textile makers to produce ready-made clothing for men, women, and kids. 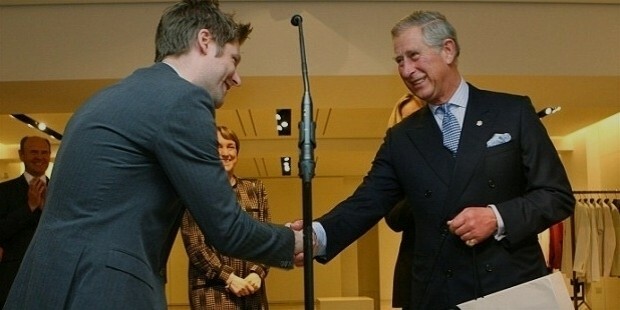 In May of 2001, Christopher Bailey was elected as Creative Director of Burberry. The brand faced criticism when it inadvertently related to the hooliganism-based ‘Chav’ culture in the UK. This even led to the popular Burberry check garments to be banned to curb hooliganism at several places. In 2002, Burberry Group Inc was launched on the London Stock Exchange in July. In October of 2006, Burberry launched its online shopping service to customers in the US and the rest of the European Union countries in 2007. Burberry Prorsum – This is the boutique designer clothing brand which is focused on fashion runway shows and provides the basic inspiration for the rest of the brand. Burberry London – This is the brand’s everyday work wear outfits. Burberry Brit – This is the casual collection from the brand and is mostly centered around party wear and club wear. The Burberry brand makes and sells a wide range of readymade fashion outerwear, accessories, fragrances, cosmetics, and sunglasses. Burberry operates in over 62 countries all over the world and maintains around 600 stores. The company is estimated to employ over 10,800 employees directly all over the world. Burberry is already one of the well-established and leading luxury workwear and casual clothing brands in the UK. It is also one of the most popular brands in the rest of the EU, US, Australia, and various parts of Asia. The company is set to grow with increased revenue from its dynamic and popular everyday readymade clothing line.